I waited in a massively long line for my 30th Anniversary Epcot pins. Totally worth it. TinyTink, Mike_Mouse, cyke23 and 4 others like this. Very cool! 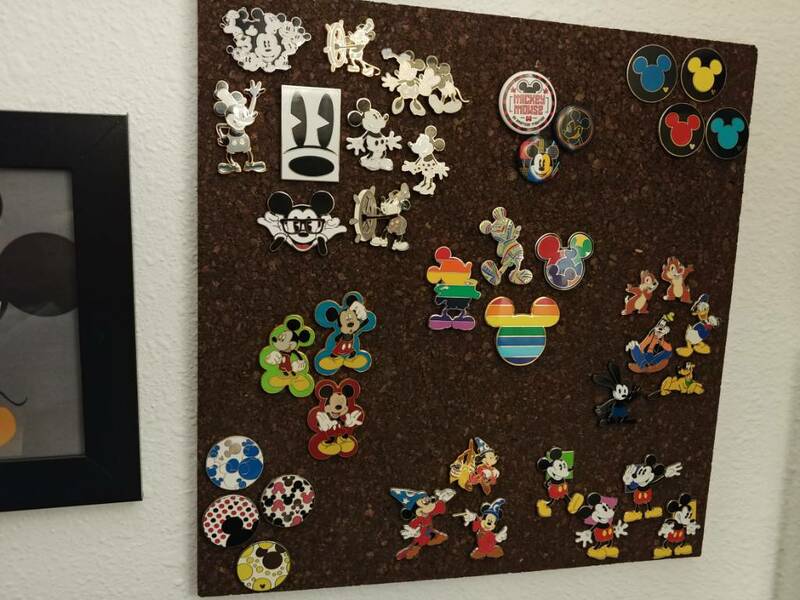 It's wonderful to see all of the Mickey pins together. Thank you for sharing! I agree, love how you have them organized. They display really nicely! Thank you so much! I love my pin collection. It's not as fancy as some people's, but it makes me so happy. momin.ator and Disneychildwithin like this. I think that's what it's all about! Nice collection - thank you for sharing! Great display and great collection. 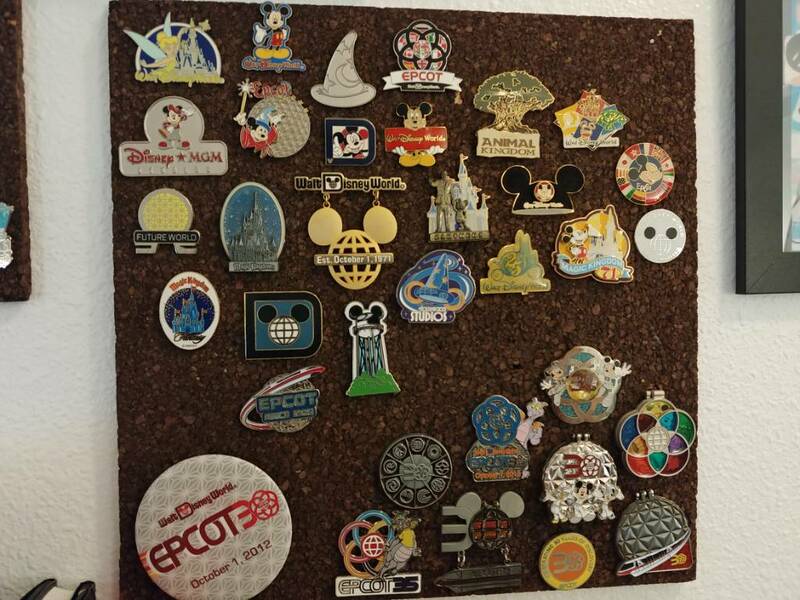 I decided not to keep my Epcot 30th pins so if you want to trade let me know. Love the black and white Mickey Mouse collection. 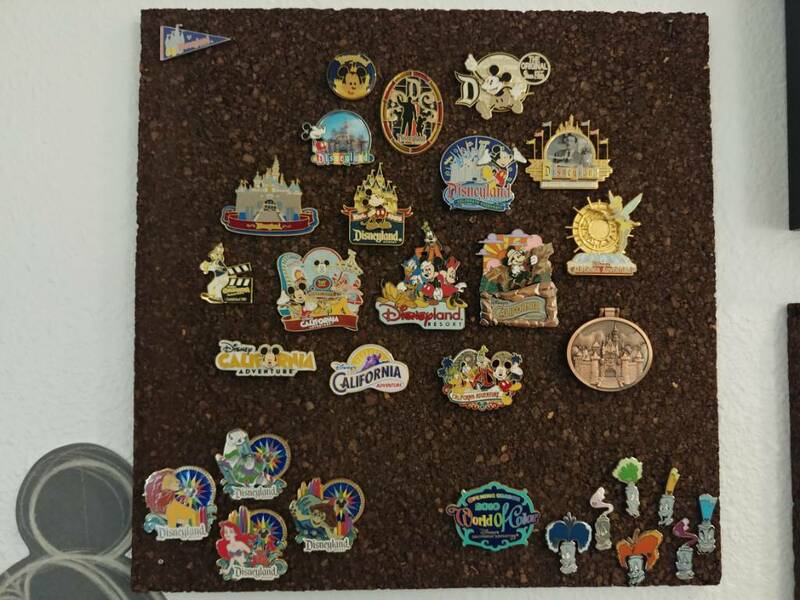 I love seeing all the different Mickey pins and sets. Thanks for sharing.